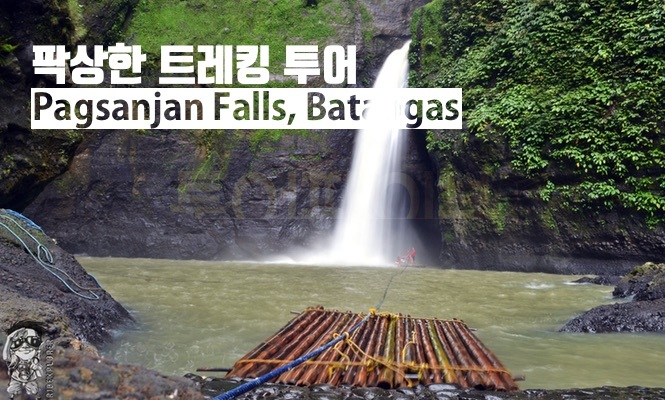 - Manila Essential Activities A day at the waterfall and Tagaytay! Enjoy alone! 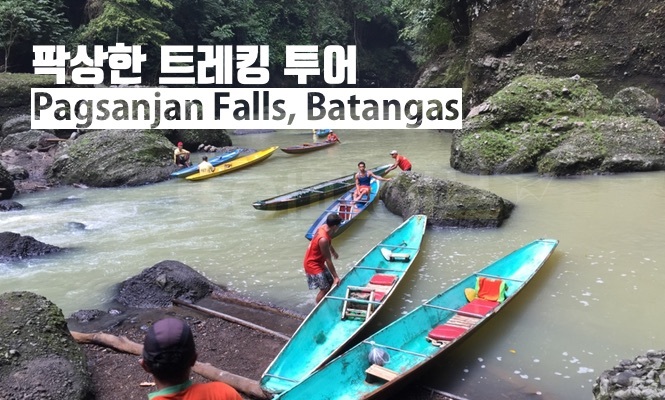 - [Pagsanjan Falls] Take a thrilling boat ride with boatmen for 2 hours and 30 minutes! - [Pagsankan Waterfall] Cliffs and lush forests are another attraction point for traveling places such as apocalypse of hell, plathun. 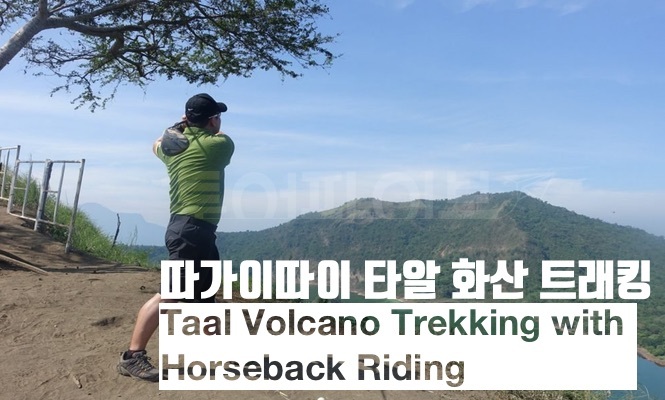 - [Tagaytay] Let's go to the world's smallest volcano! 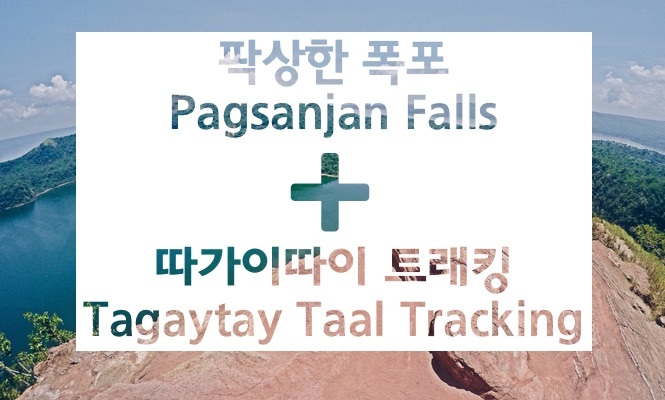 - [Tagaytay] A place where Filipinos find popular tourist destinations, fantastic views and cool temperatures! 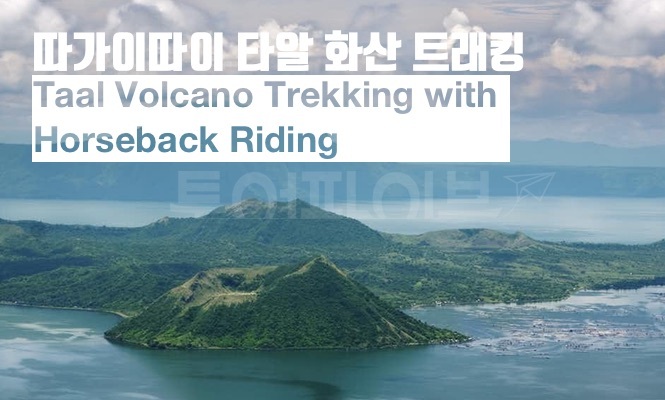 - [Tagaytay] Experience the land and sea by boat and ride a huge volcanic island like a sea! 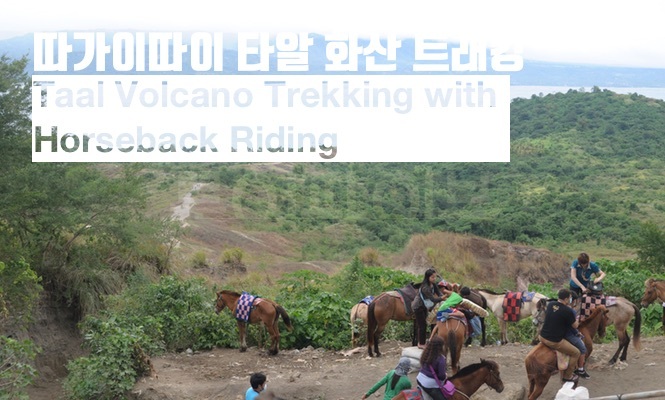 - [10:00 am] Arrive on the volcanic island of Ta'al and board a pony and climb the volcanic island (trekking). - [11:00 am] Climb to the top of life shot! And if you are surprised at the grandeur in nature! you get a speed along the waterway and feel like a raft. - For children including infants, the same cost as adults. - One person can not be booked. 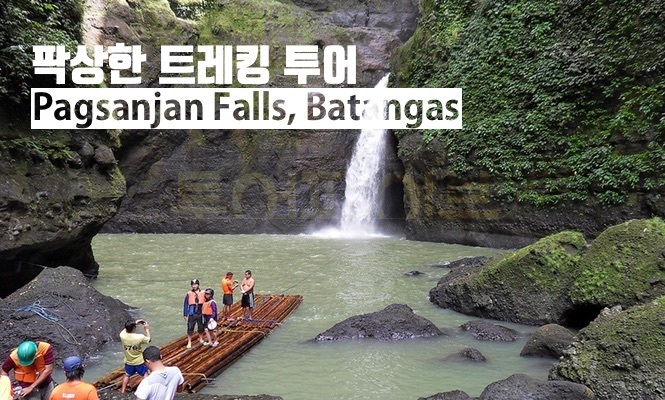 - If you go on a Pagsanjan tour / Tagaytay tour, you should not leave Laguna's "coconut pie" . - Ask the Driver to go to the original buko pie shop and enjoy the hot buko pie that just came out! - Hotels in Manila / Malate, Makati, Taguig, Pasay and other areas may included additional costs. - Due to weather conditions, the tour can be canceled or shortened. / Cancellation of the tour will be refunded. There are bamboo boats that go to the starting point of the tour, motorboats in places where there is a lot of water. The cliffs and the surrounding scenery on both sides of the waterfall lead to our eyes. 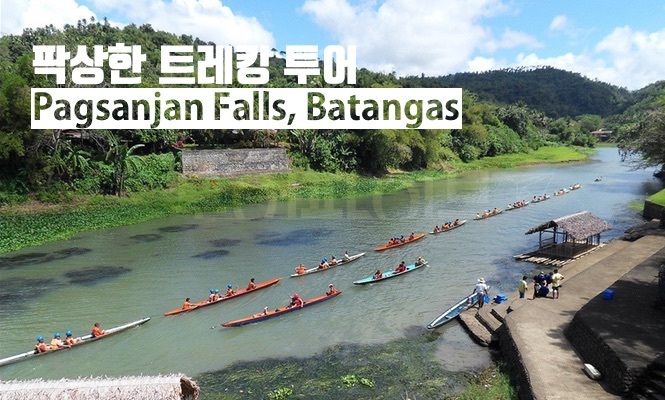 You can also enjoy the life and scenery of the Filipino countryside. The most important part of the tour is the brilliant and skillful technique of the boatmen pulling the boat and going up the rapids. Boatmen with the same profession, usually years or decades, are usually family members. It is a team work, and it is a team composed of a brother, a rich man and a woman. "Huh." "Huh." They will climb up the rapids for an hour with their simple slogan. You can experience a new experience just by watching their skills and breathing. Arrive at the stem of a fascinating waterfall! The caves in the falls are also new memories. If you want to have a daughter, come to the waterfall! Boatmen with brilliant skills drag from front and back, going up the rapids. This is where the weary boatmen take a break. It is necessary to reach a waterfall and take a picture! Please ask the boat man! If you see this gate, you have arrived at the fox. Manila tour representative and mandatory course, meet the world's smallest bow volcano! 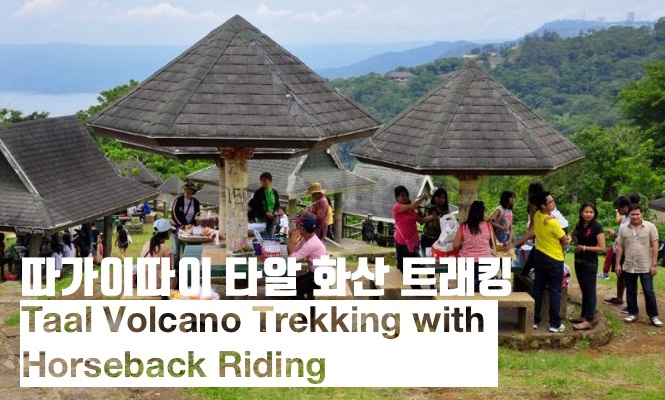 About an hour and a half from Manila, Tagaytay City has a large volcanic crater with a diameter of 25-30 km. This crater leads to Cavite and Batgas. It was born about 10 to 50 million years ago and is difficult to see elsewhere. The view overlooking Lake Taul is really unrivaled. 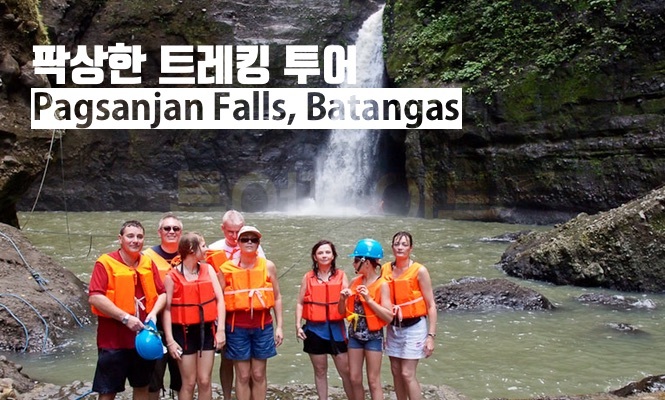 We offer the best travel experience with the best scenery and fun experience. Boat Lake is a 20-minute motorboat ride and the smallest active volcano in the world is famous for its still active activities. This volcano was built in 1754 and is still called a living volcano. From here, a small pony will go up with the local horseman. 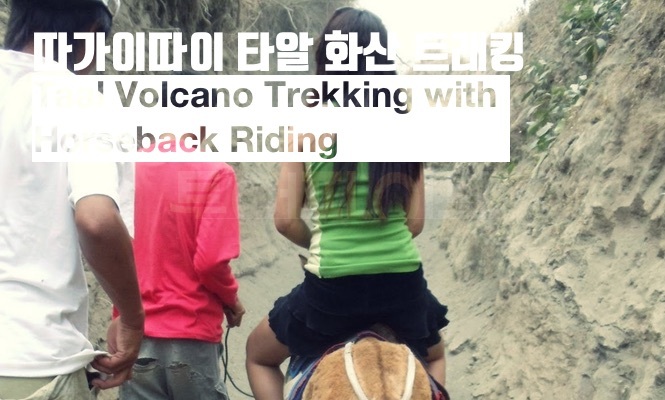 If you climb a horse for about 30 minutes, you will arrive at an altitude of 2 kilometers. This volcano is called the volcano in the volcano. It was the last volcano in 1977, just 40 years ago. 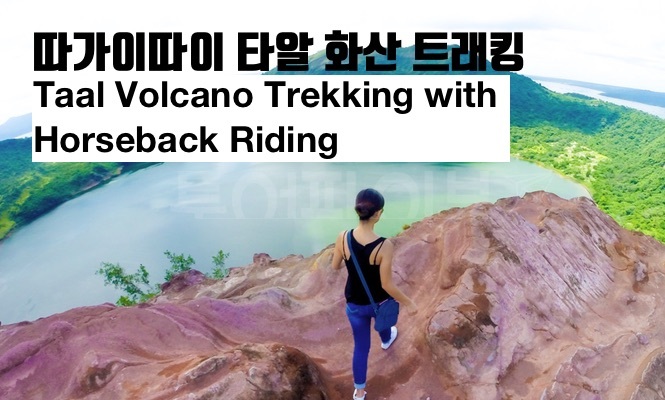 It is also a volcanic volcano, but it is home to many volcanoes and tourists visit the only active volcano and the smallest volcano in the world. Fantastic view to meet at the top of Taal volcano!